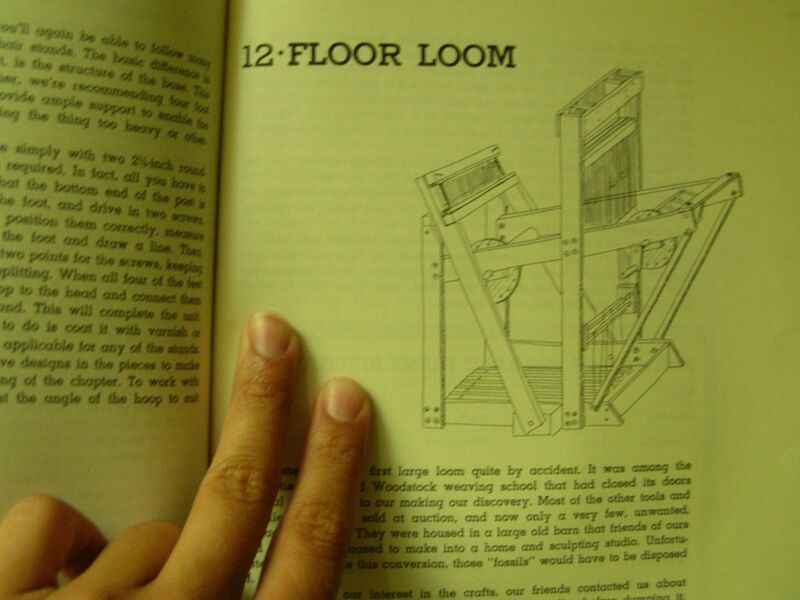 Building Craft Equipment: An Illustrated Guide has me running around like a nut ball trying to decide what I should build first and where I’ll put it when its done. Space is certainly getting tight around here, but even so, I think this will have to happen. 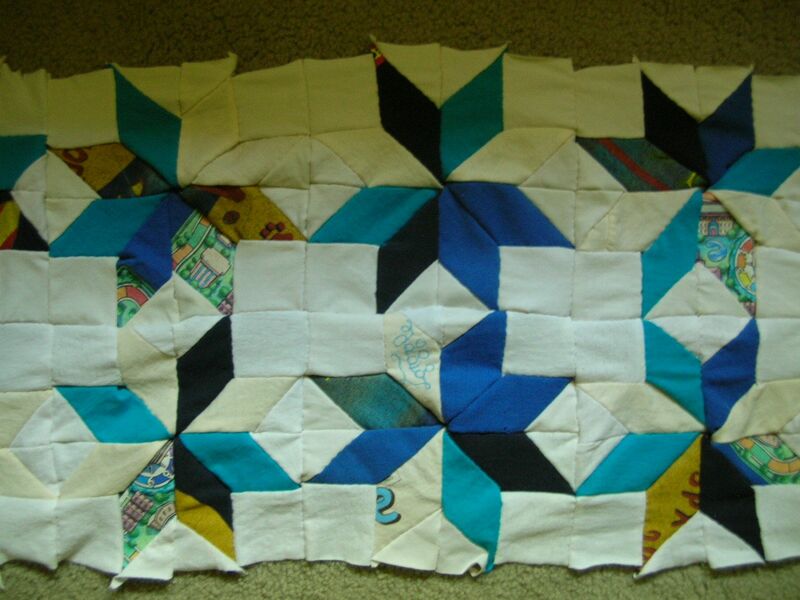 Right now I’m working my way through my first pieced quilt. 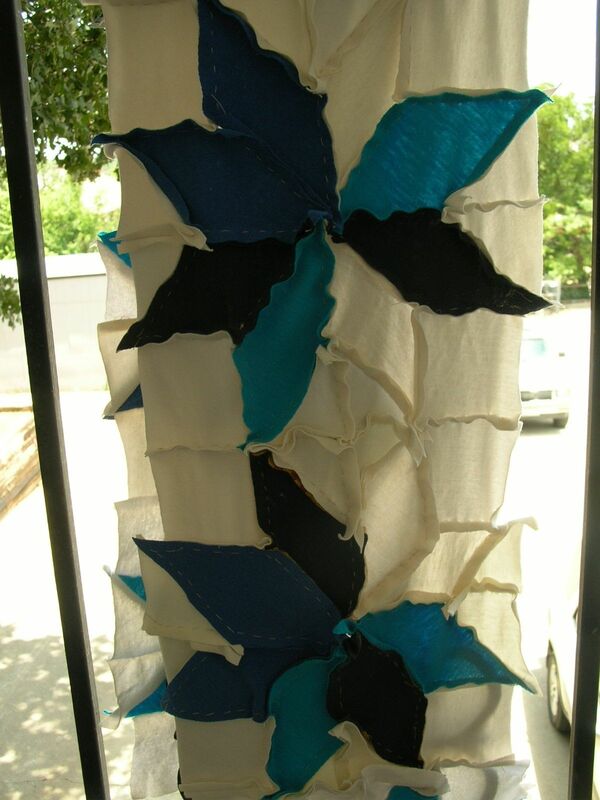 It’s made from old t-shirts following the Star Quilt pattern and idea by Alabama Chanin. I still haven’t decided which side I like more, but as it will be a birthday present for a friend, I think I’ll let them pick before I put on the backing. I never realized how much time it takes to sew all of these little bits by hand… sheesh..